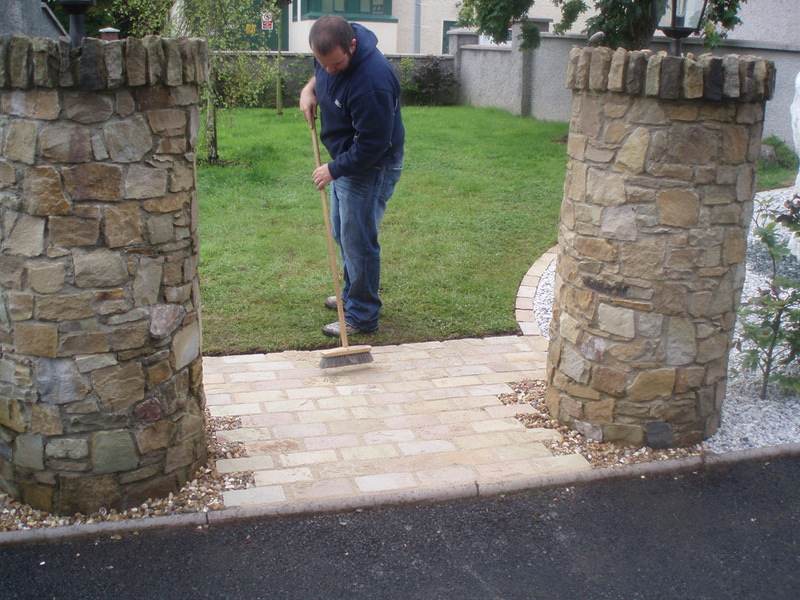 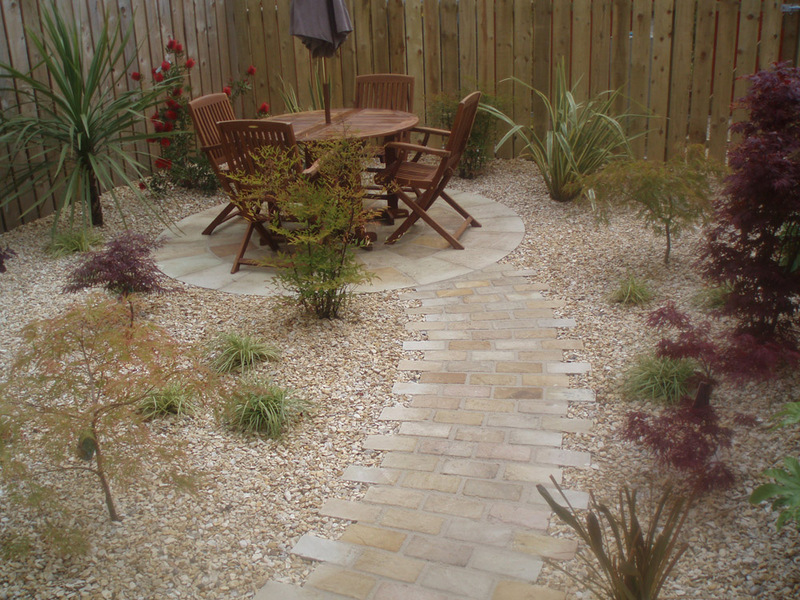 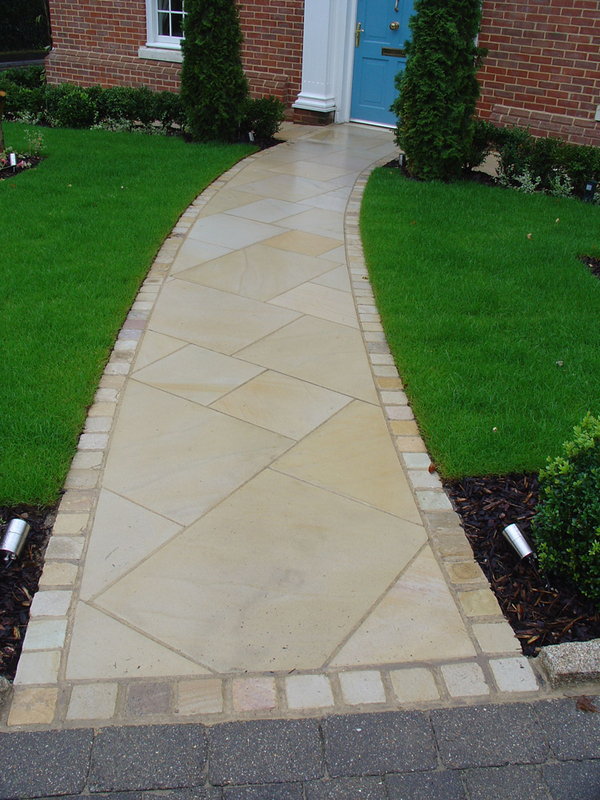 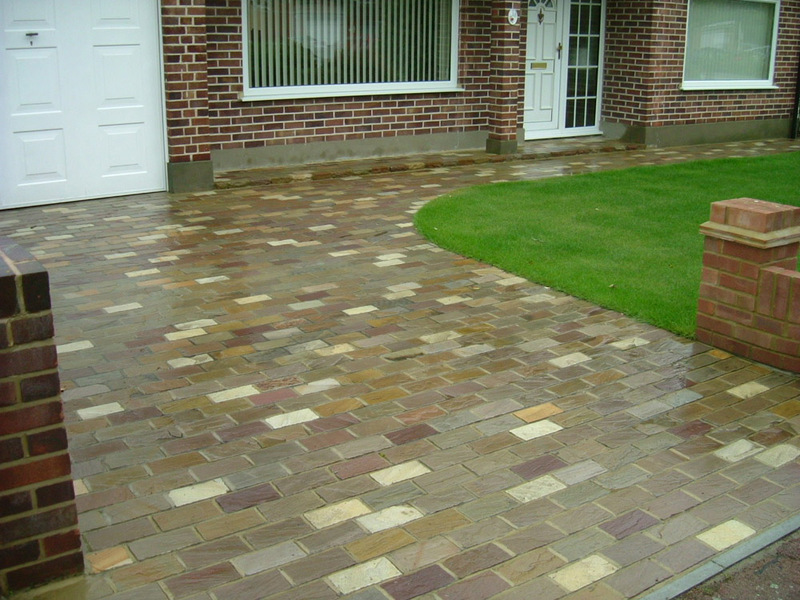 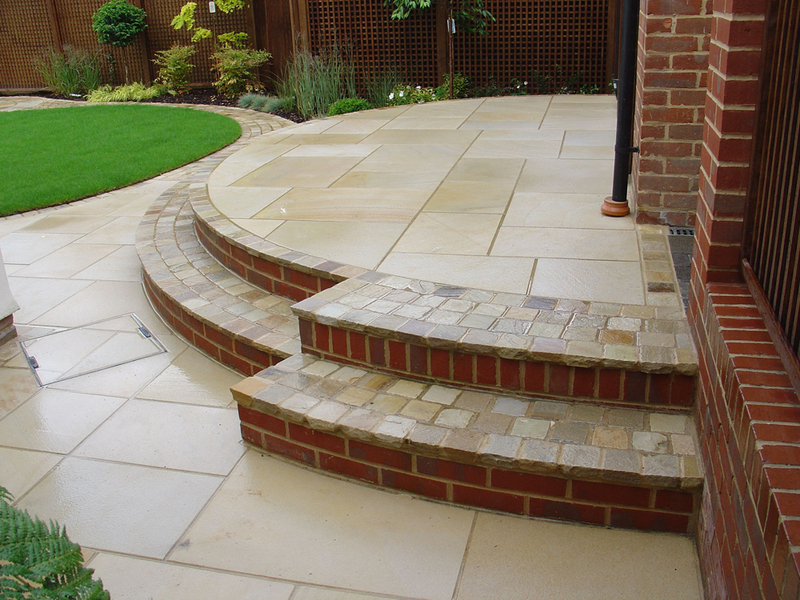 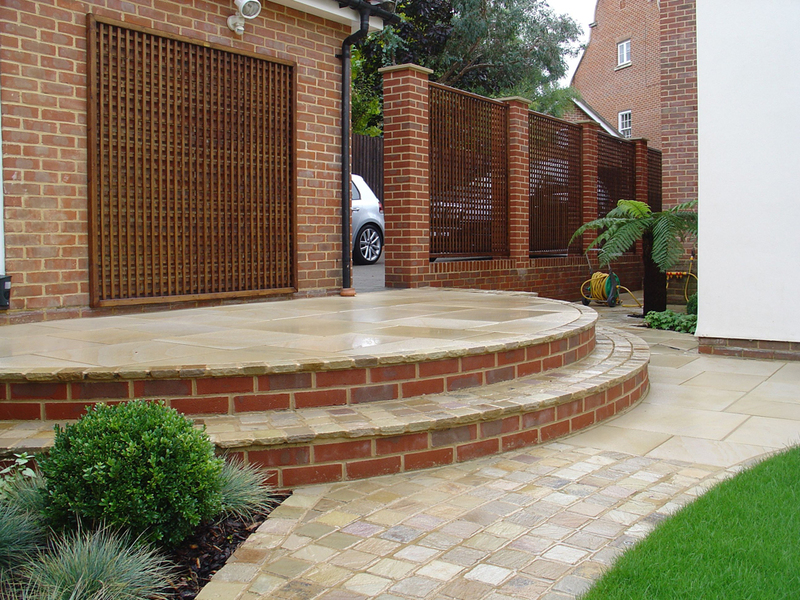 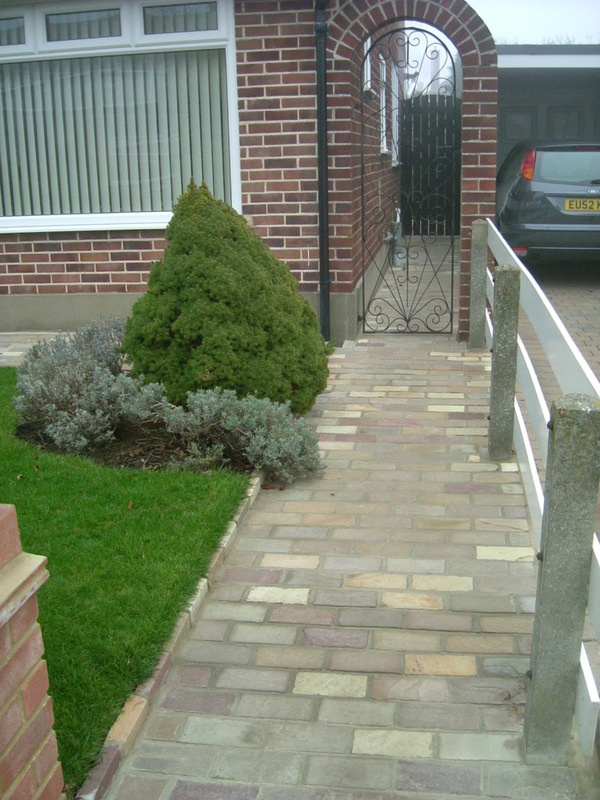 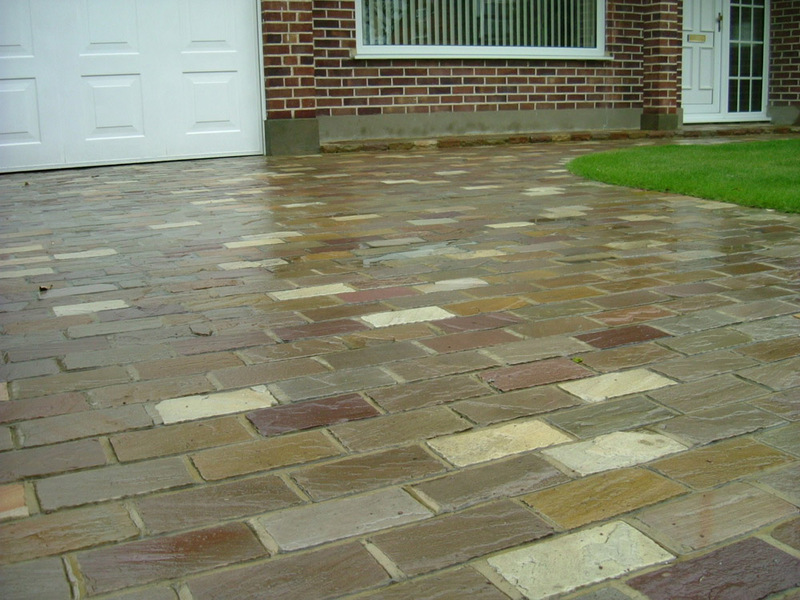 Green riven sandstone setts can be used on their own to create driveways and pathways or they can be used to compliment green sandstone paving and circles. 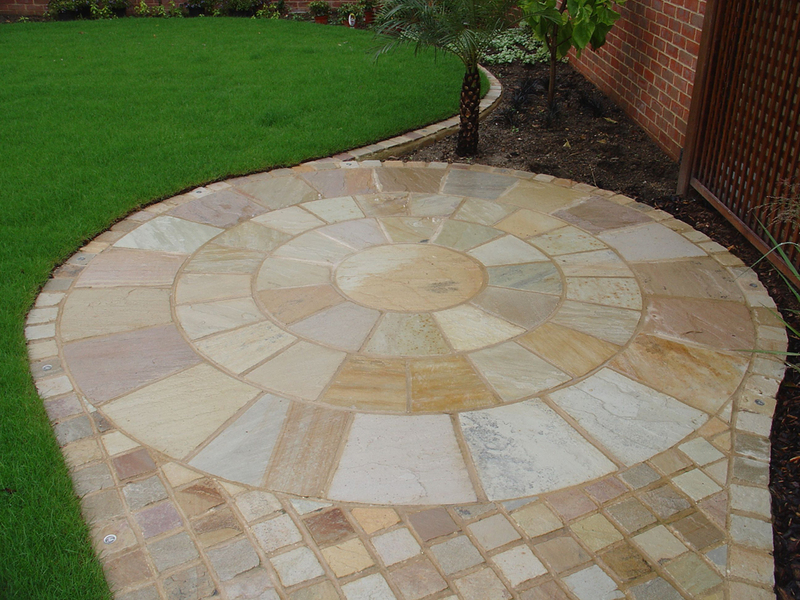 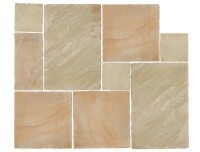 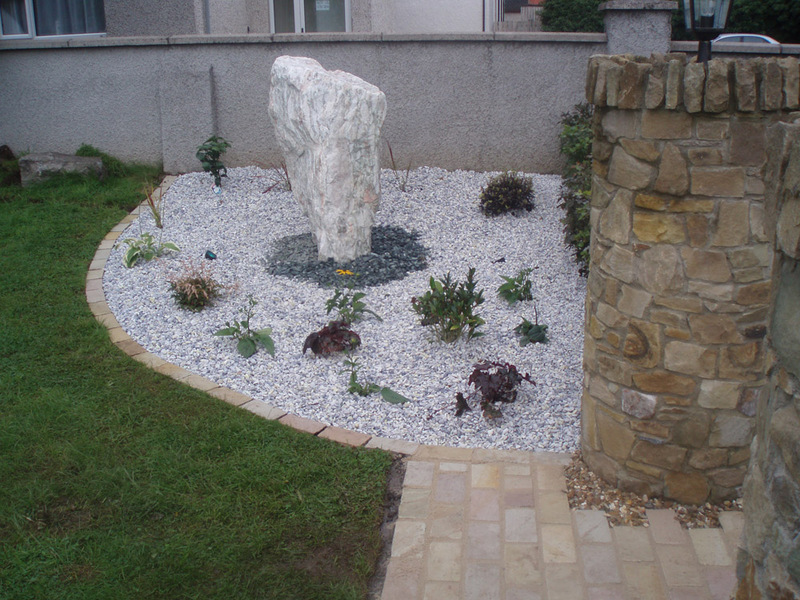 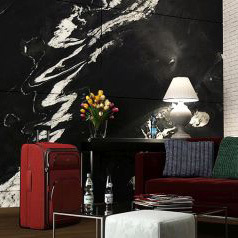 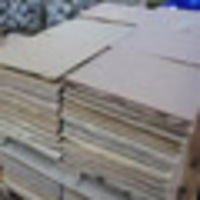 Sandstone is a sedimentary rock formed from sand size grains and can be used for internal and external use. 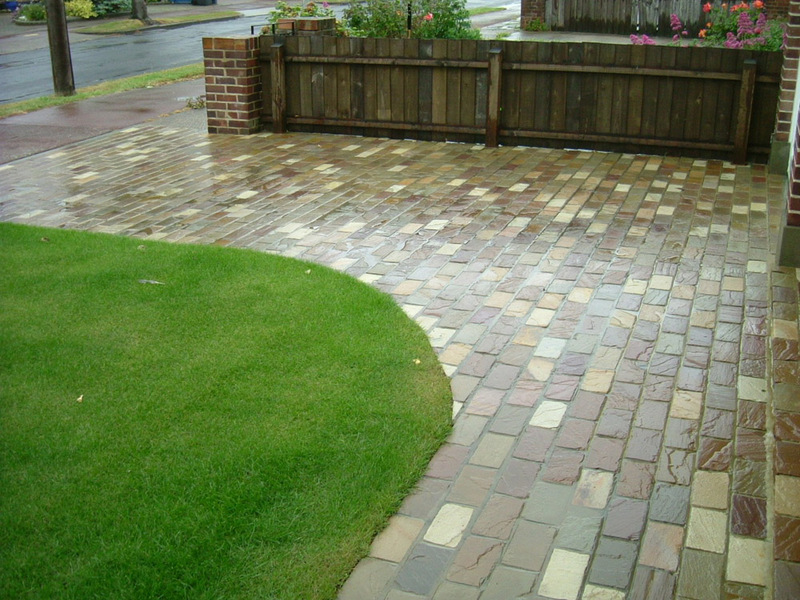 Please see the Related Products below for products that will compliment these green setts. 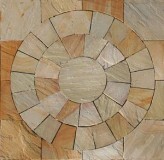 Additional sizes are available to order.